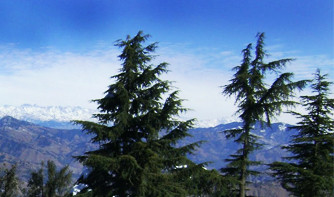 Traveling by Volvo buses to Manali, Shimla and many other places in Himachal have become the most convenient way to travel distances. 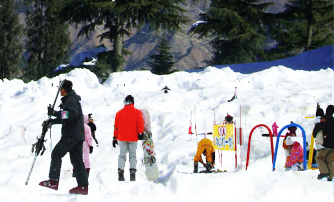 Though Volvo buses are the popular choice for visiting places in Himachal but Deluxe and luxury buses are also being used by our valued guests. We have both air-conditioned and non-air conditioned fleet of Volvo buses. Buses have ample leg space and huge area to accommodate luggage during travel too. Best part of being boarded on is to have great picturesque, beautiful scenery to watch out for during bus journey. 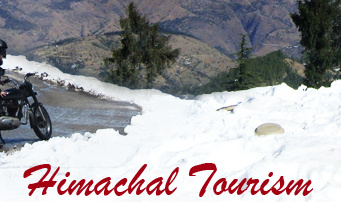 We also organize several individual & group tour packages to Himachal including the likes of tour packages with Volvo buses. 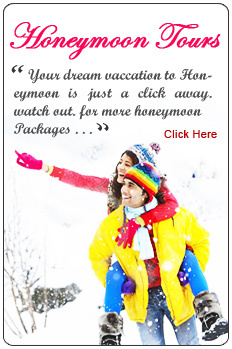 It can also be customized as per guest's choice. 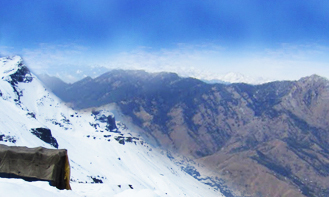 We are also specialized in organizing tailor-made tours to Himachal. 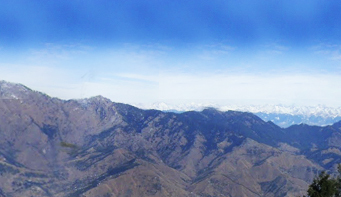 As of now we are operating daily Volvo/Luxury/Deluxe coach services from New Delhi to Manali , Shimla and Dharamsala and vice-versa. 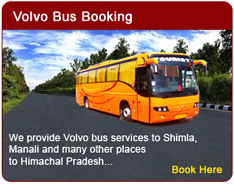 You can not only book bus tickets here but also book private car/Coach here by filling up form given below: Please find below the Bus fares, Venue details and booking form in order to book Volvo bus tickets. Reporting time is 30 minutes before scheduled departure time of Bus from the above address in order to avoid last minute inconvenience. 03. Video is an additional facility, not a condition. 04. Ticket is neither transferable, nor refundable. 05. Changes to the origin and/or destination of travel and/or customer name are not permitted on ticket. 08. Management is not responsible for any loss, theft or damages to the goods or property of the passenger. 09. Luggage & Baggage is carried at your own risk. 10. 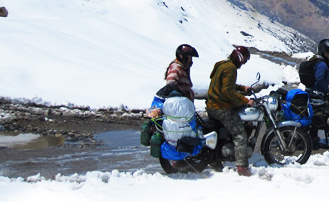 Management is not responsible for delay and cancellation of trips on account of Breakdown, Accident, Riots etc., and due to any unforeseen circumstances. 11. The arrival & departure time mentioned on the ticket are tentative timings and may change due to unforeseen events. The coach will not leave the source before the time that is mentioned on the ticket.